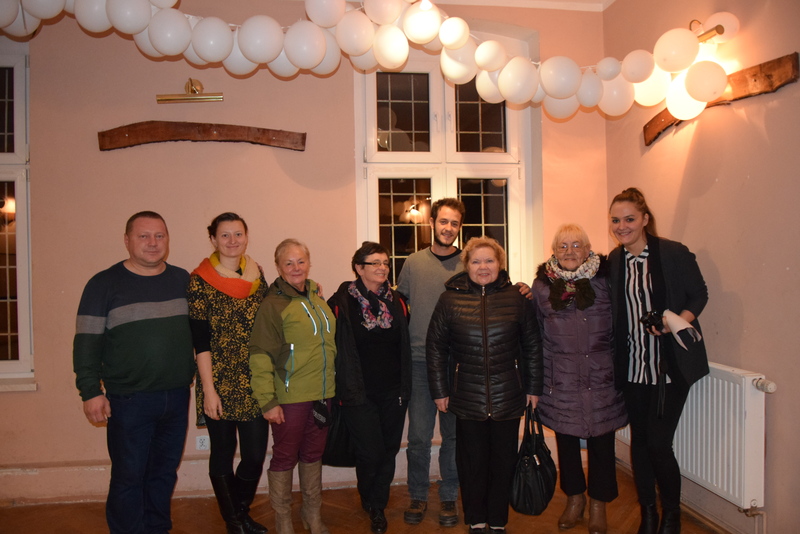 The Youth Exchange project which is entitled „The Young Ambassadors of the Future” was initiated by youngsters from Kotlina Kłodzka who were interested in the history of the region. The project established and developed intercultural dialogue and tolerance amongst young people. It overcame the reluctance of both nations. 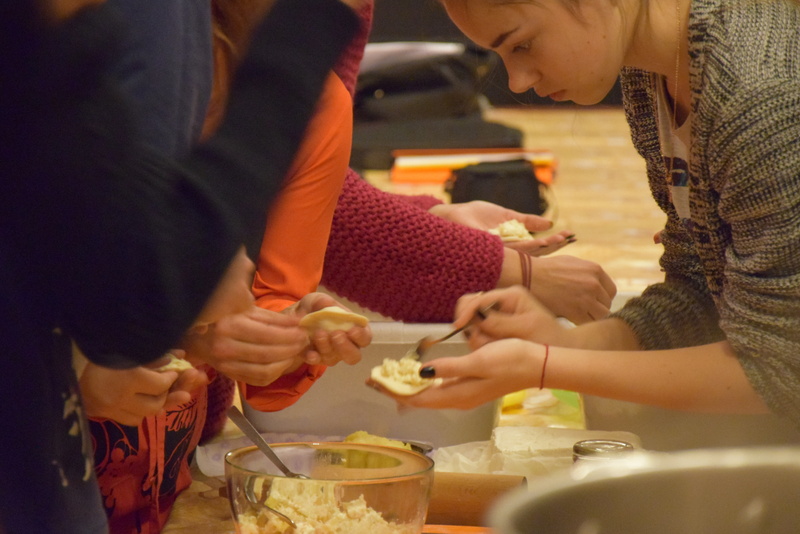 All activities in the project focused on building positive and friendly relations between youngsters from Poland and Ukraine and it was achieved. Fundamental human values were discussed in depth and this helped build a sense of citizenship amongst young people in both countries. The project helped young people to see beyond stereotypes and prejudices surrounding the history and culture of their countries and regions. The participants identified shared interests, established close relationships and promoted the importance of democracy and social freedom. Europe and its’ citizenship values were realized during the project. During the project the youngsters met and witnessed living history. People recalled their pasts and the youngsters learnt about the history of the regions, as well as the common history of both nations. We had a debate – „The past is uniting or dividing us” – with representatives from different environments who gave young people the opportunity to meet with them and shared their own opinion about historical truth, relationship between the Polish-Ukrainian nations and our common future. The project took place in the region of Kłodzko which was also called „Recovered Land” and was inhabited by displaced people from east. Kłodzko region was a great place for young people to discover their common roots. The region is a place where alot of stereotypes and prejudice towards Ukranians persist, due to historical events and Ukraine’s participation in WW2. 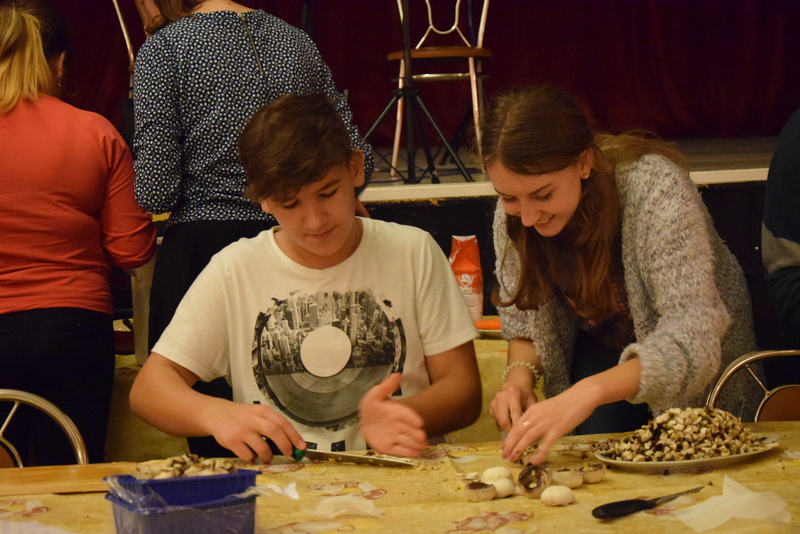 The project helped the participants to understand how Polish and Ukrainian culture are connected within the Klodzko region. The project took part with the help of the Kłodzko Municipality and the House of Culture, from the 23rd -30th.10.2016, in Bystrzyca Klodzka.